It's been a while since I've posted, so perhaps I should explain to new viewers... the Irulu is my Chinese made mp3 player I got on Amazon for $14. It's still going strong. It's basically my treadmill/walking music. 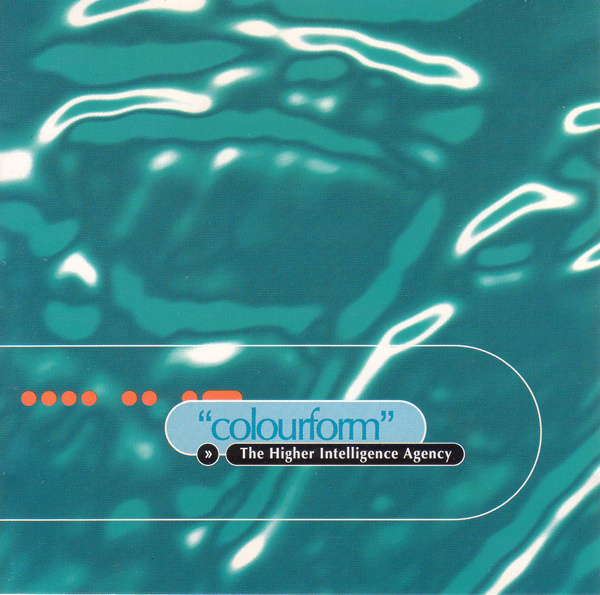 Higher Intelligence Agency - Colorform & Free Floater: I don't know what's up with this dude, why he doesn't make more music, but these Colorform is my favorite downtempo album. I dig the major keys and simplicity. If you are unfamiliar you can hear all of his work over on his Bandcamp page.